When you get drafted in the 35th round of the MLB as a draft eligible sophomore, odds are that prospect is heading back to school. However, in 2014, when Jordan Minch was taken by the Cubs and signed, it came as a bit of a shock. The lefty reliever out of Purdue began his career in Mesa that year and skipped to South Bend to start 2015. 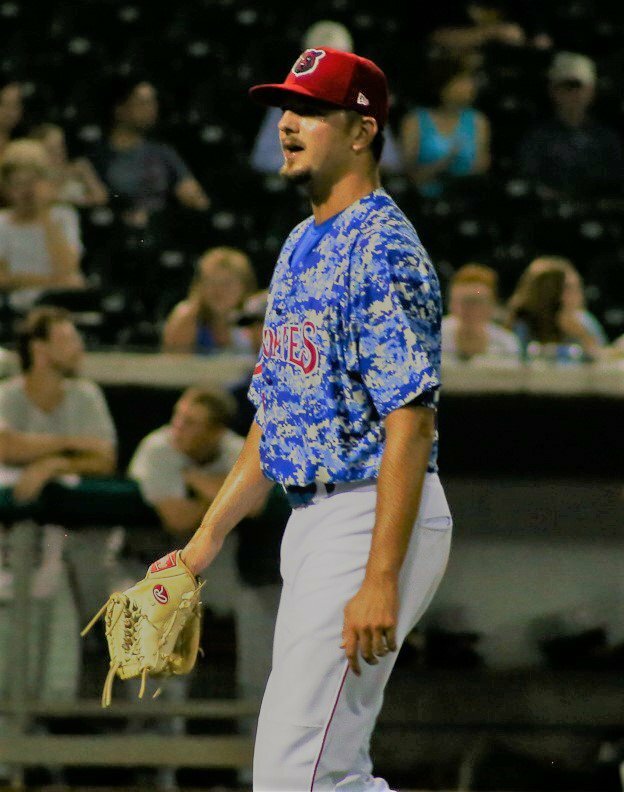 After some nagging injuries in 2016 and 2017, Minch is now at AA and has spent a lot of time pitching with the big leaguers this spring. This leads to the question of whether or not Minch has a chance to make it to Chicago. The great thing about being a lefty reliever in the Cub system is that you are a lefty reliever. I know, it sounds stupid, but there is some context to it. Last year, between AA and AAA, there were a whopping 4 lefties at the end of the year with just 1 in high A Myrtle Beach. But here’s the thing…That was last year. 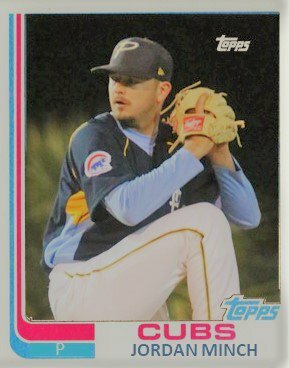 As a result of that depravity, the Cubs went out and signed several MiLB left handed free agent relievers over the winter. This spring, Minch has appeared in only 4 games with the big league club but he has yet to allow a run. While Minch has been assigned to the Cubs since February 24, he is not going to make the 25 man squad this year, but the experience has to be an eye opening one for the 25-year-old even if it is just a few games. The experience of pitching this deep into camp has to do wonders for his confidence. When Minch is going well, he is deadly against lefties. Last spring, he put up a 1.35 ERA against them in April and May before getting promoted to Tennessee. He’s not going to light up a radar gun but sits comfortably in the low-to-mid 90s. When he commands his breaking stuff, he’s tough to square up from any side of the plate. Last year’s splits show a Jekyll and Hyde kind of experience. Minch will head back to the MiLB camp coming up this weekend. His 2019 season will need to begin like 2018 ended. He’s got to command his offspeed pitches. He’s got to be consistent from month to month. That quote is 4 years old and solid as a rock. Still, that same plan is time-tested and could pay off in a big way for Minch in 2019. I am hoping he continues in April with what he’s done in March. He should be pretty confident when he gets back to Tennessee. Who wouldn’t be?